Straighten Your Smile — Without the Brackets! Are you ready for a smile makeover? 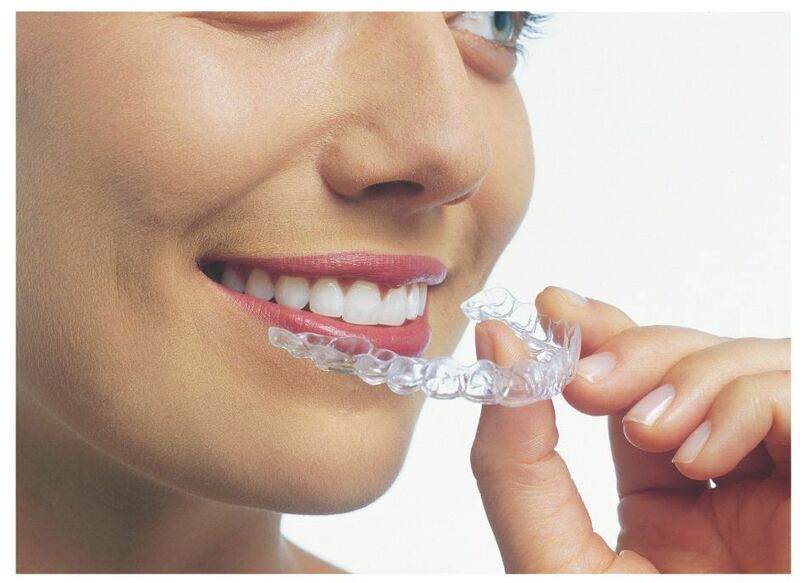 Invisalign uses advanced modeling technology to gradually move your teeth. It’s affordable, it’s discreet, and it works! You can start your treatment at Waimea Smiles with a free consultation. Step 1: Get started with a FREE consultation. Contact us at 887-8801 or info@waimeasmiles.com for more information, and to schedule your appointment! Step 2: Wear your Invisalign trays daily. Step 3: Enjoy your new smile!